iOS 7 brings a lot of new features such Control Center, Automatic app updating, AirDrop, Photo filters, FaceTime Audio. 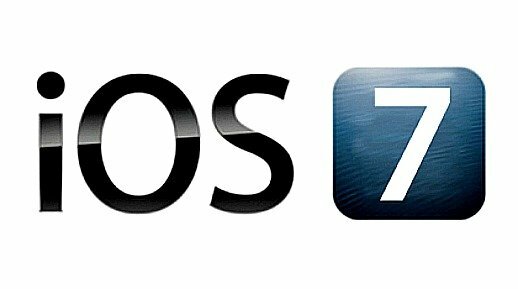 One of the attractive feature of iOS 7 is allows users to block phone numbers, FaceTime calls, text messages or e-mail addresses from contacting via the Phone, FaceTime or Messages. Block people from contacting on iOS is a biggest issues since introduces of iMessage and FaceTime. In the previous version iOS 6, Apple added the feature to silence messages originating from addresses not stored in contacts, but there was still no feature to block others from contact. With iOS 7, Apple makes it easy to block contact, sending voicemail without phone making a peep. There are a few different ways to block contact from other. Here how to block people from contacting on iOS 7. Open up the phone app and go to call log. Tap on the “i” button next to phone number which will toward to the info page of the contact number, and scroll to the bottom to see the settings for phone, messages, and FaceTime. 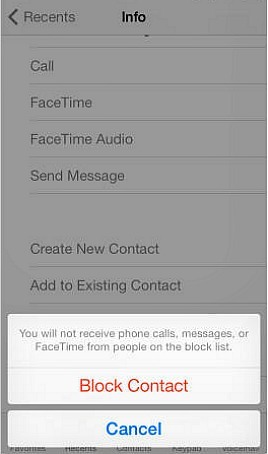 Select “Block This Caller” options and press the “Blocked Contact” button to confirm, iOS 7 will block contacts across the board list. 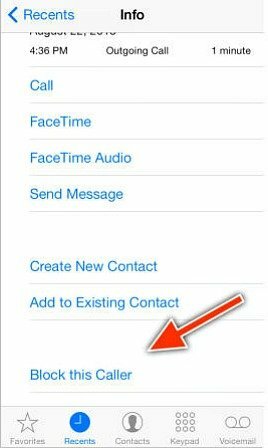 Alternately, users also can add contact to the block list from the phone app and phone contacts list by go to phone settings, select phone and Blocked, and then press “Add New” to select contact from phone contacts list to block. Within any of those respective pages, users can find the option to view blocked list, and also have the option to remove a contact, or add another by manually entering the contact info.